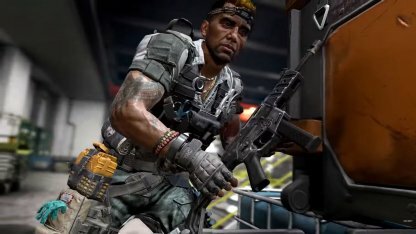 Check out the new Down But Not Out Mode in Call Of Duty: Black Ops 4's Blackout Mode! Check out what is Down But Not Out, tips and tricks, how to win & more! 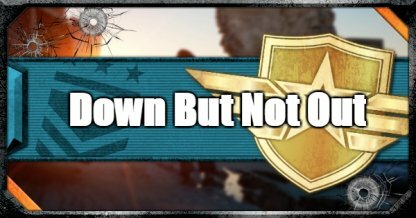 Down But Not Out Mode is a new take on Blackout. It is a Quads mode that gives you and your team a second chance. This game will make you work as a team to become the last squad to survive! This new mode is a limited time mode, and will only be available for a certain period of time. 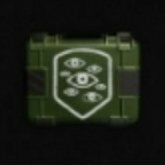 Quad up and try this new mode in Blackout before it disappears! Below is a time conversion table to show when it begins and ends per time zone. What Is Down But Not Out? 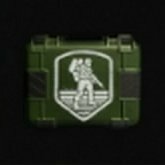 Down But Not Out is a Squads game mode in Blackout. As long as there is still a surviving player on the team when the circle collapses, the whole team will get a second chance and respawn! 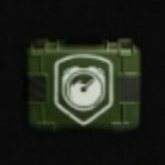 When you respawn, you will be given a basic kit to give you a fighting chance as soon as you land! The only time the team will lose in Down But Not Out is when the whole team is wiped before the circle collapses. Without any surviving players left, no more second chances will be given! 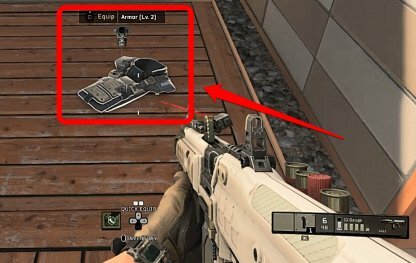 Armor will help reduce the damage you take while out exploring in Blackout. It will also be handy if you have any Armor Plates to repair broken armor. It will be helpful in prolonging you and your team in the field. The weapons that you choose during each stage of the game will affect how well your team performs throughout the game. Choose weapons that will suit your needs for the early, mid, and end game situations. It will difficult to engage enemies with tons of open space, and distance between you. 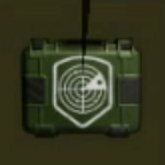 Prioritize getting mid-long range weapons like LMGs and Snipers to be able to engage far away enemies if necessary. Since the circle will be small by the late game, it is best to swap out your long range weapons for ones that are effective up close like SMGs and Shotguns. It will help you and your team focus down enemies, as the circle becomes smaller! It will be difficult to stay very close to your team in this mode. It increases your chances of being wiped. The best way to increase your chances of survival is to split into two pairs so that if one pair is eliminated, the other survives! If you find yourself the lone survivor of the team, it would be best to find a safe space and wait till your teammates respawn. It will be better if you have others watching your back when facing another team!